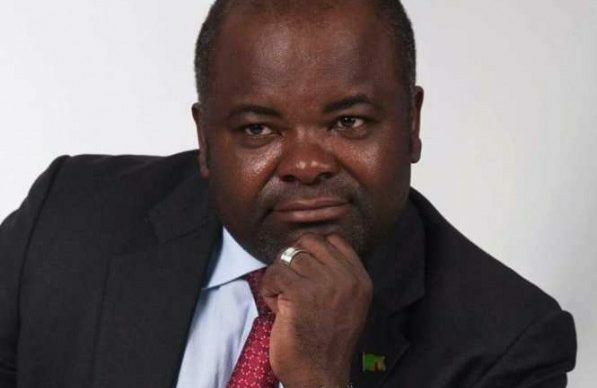 The Law Association of Zambia (LAZ) has challenged embattled Infrastructure development minister, Ronald Chitotela to resign pending investigations of corruption levelled against him by the Anti-Corruption Commission (ACC). The legal body has also advised President Edgar Lungu to relieve Chitotela of his duties to allow for unhindered investigations and would resonate with his public decree on the fight against corruption. In a statement issued by the LAZ council and obtained by newsdayzambia.com on Wednesday, it would be challenging for Chitotela to run the affairs of his ministry and defend himself in court at the same time. “In view of the level of responsibility and the powers that a minister has, it is our considered view as LAZ that it is not appropriate for honourable Chitotlela to continue serving as minister whilst facing criminal charges and appearing in court pending determination of the matter. We also hold the view that prosecution of a sitting Minister in the courts of law cannot be effective” reads the statement. LAZ further stated that the rule of law, the national values and principles of good governance and integrity in the discharge of public duties enshrined in the Zambian constitution, could not be enhanced by letting a Minister to continue serving when he was subject to prosecution. “It is for this reason that a number of provisions applicable to public officers require an officer subject of prosecution to be placed on suspension. The purpose of the suspension is not to discipline or impose a penalty on the accused but to ensure sound and proper administration, good governance and above all public interest” says LAZ before adding that “it is also to ensure that the investigations and prosecution proceed unhindered and without actual or perceived interference”. LAZ also states that the dismissal of a seating minister facing prosecution did not offend the constitutionally recognised right of presumption of innocence. On 5th February 2019, the ACC arrested and charged Chitotela with two counts of concealing property suspected to be proceeds of crime contrary to section 71 (1) of the forfeiture of proceeds of Crime Act, number 19 of 2010.